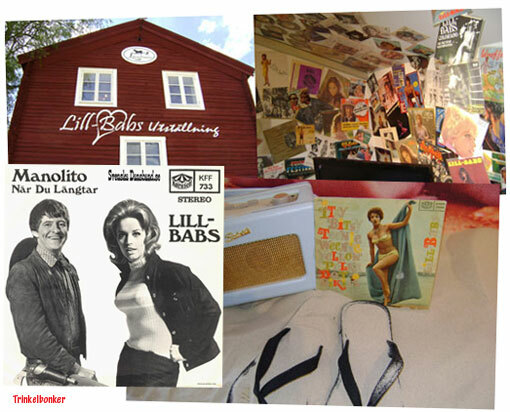 Swedish artist Lill-Babs has passed away. She was a working artist since the late 1950s and had more success at home than most can even dream of. Many are the 45s from the 1960s and 1970s that I recall with joy, not least the “Manolito” single from 1968. I do own a Double CD with a lot of these songs. Lyricist Stikkan Anderson made a fortune working with Lill-Babs and would later invest in ABBA. When that went through the roof in 1974 he was their manager. No Lill-Babs, no ABBA? Maybe. In any case, this is the second Icon that we have lost in Sweden inside of two weeks (see earlier post about Jerry Williams) and that is just sad. A friend of mine, bass player Lars Ericsson worked with her in recent times and he considered her a class act. He would know. 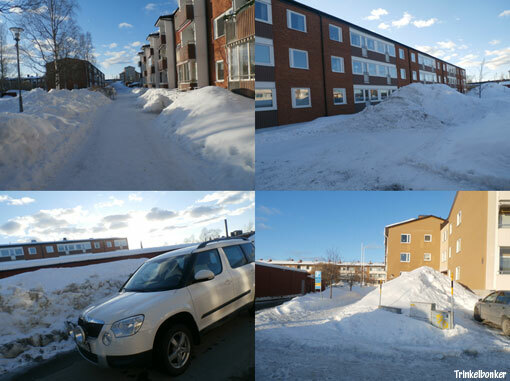 I decided to take a few snapshots on my way to the local store this afternoon, to document the last snow before it has all melted away. I am standing when these shots are taken, no crawling around near the ground for effect or anything like that. Just so that you know. First sound you hear in the morning in these parts are the brave souls that are up clearing the ways for traffic and pedestrians. 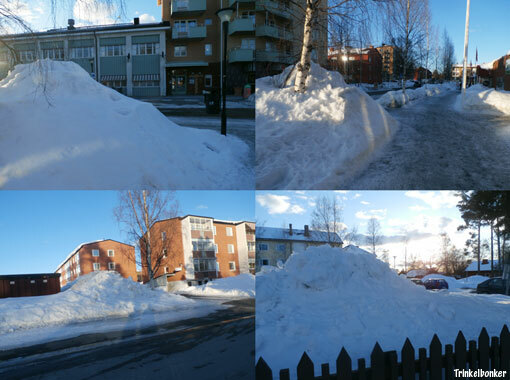 Many are the days when you beat it to them, battling your way forward with snow halfway up to your knees. You can see that the streets are visible now. 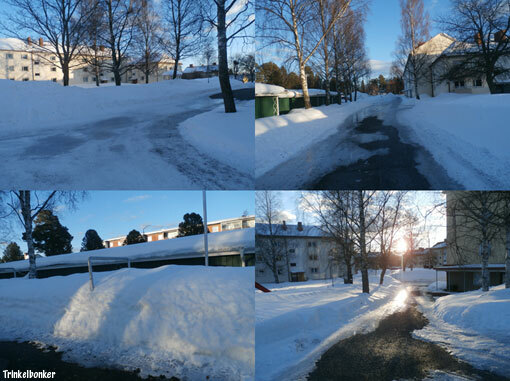 When I see the asphalt I know Spring is is here. I am not complaining, just stating the facts. If anything, I love the seasons. This is life. 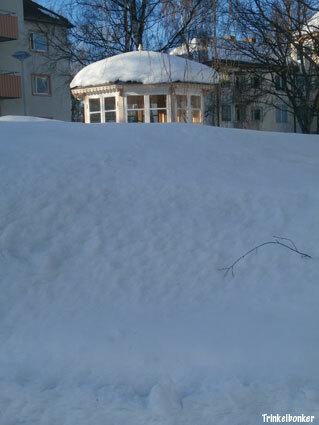 I love Jämtland (County). I love Sweden. The classic “Long Live Rock´n´Roll” album by Rainbow saw release in April 1978, so it has been around for four decades now. At this time, Ritchie Blackmore was at his absolute peak as a guitar player and there are some amazing moments on this record. Flanked by Ronnie James Dio and Cozy Powell, it really was the best there was back in the day at the time. I would say that it is essential listening.